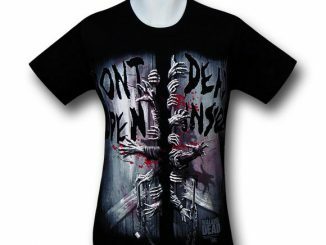 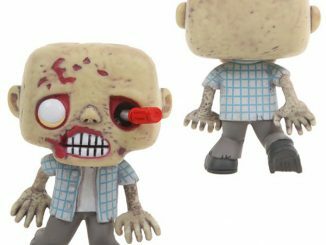 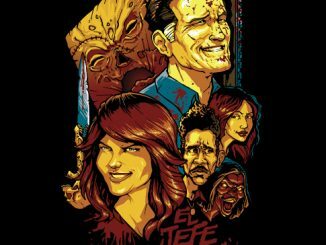 When it comes to zombies, the most intense sight has to be seeing their undead hands reach for you, and the Walking Dead No Walkers T-Shirt is an eye-catching statement that will get the attention of any Walking Dead fan. 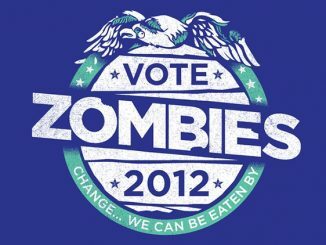 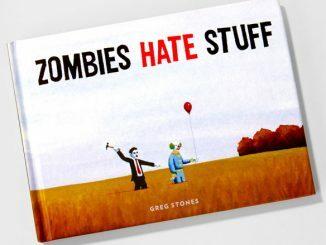 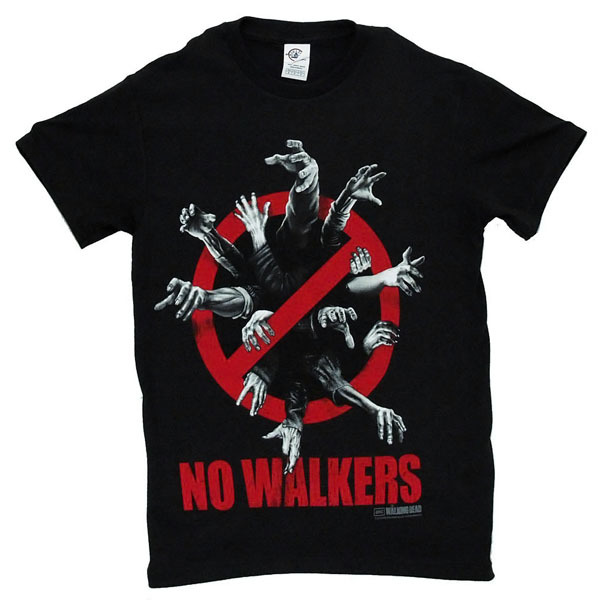 The distressed print and artwork on the black, 100% cotton, t-shirt depicts a group of animated corpses struggling to reach their prey through the international ‘no’ symbol and the words, ‘No Walkers,’ but we know it’s only a matter of time before they break through because zombies don’t take ‘no’ for an answer… possibly because they can’t read and every sound that comes out of your mouth sounds like a dinner bell to them. 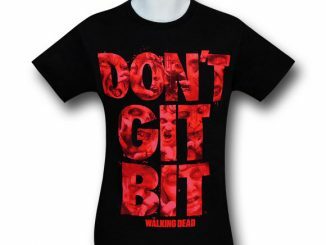 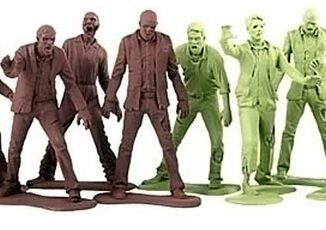 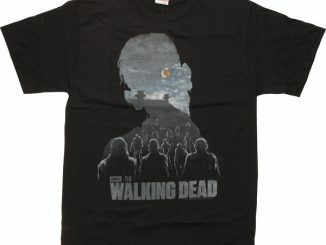 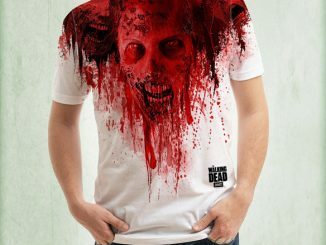 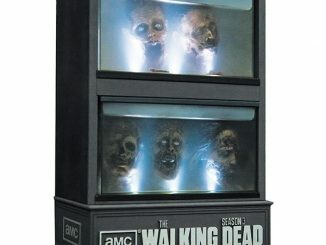 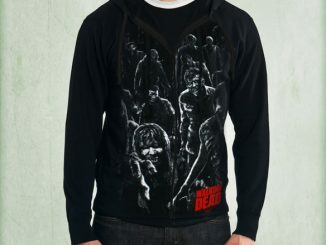 The Walking Dead No Walkers T-Shirt is available for $19.88 to $22.88 at StylinOnline.com and at Amazon.com starting at $22.95.